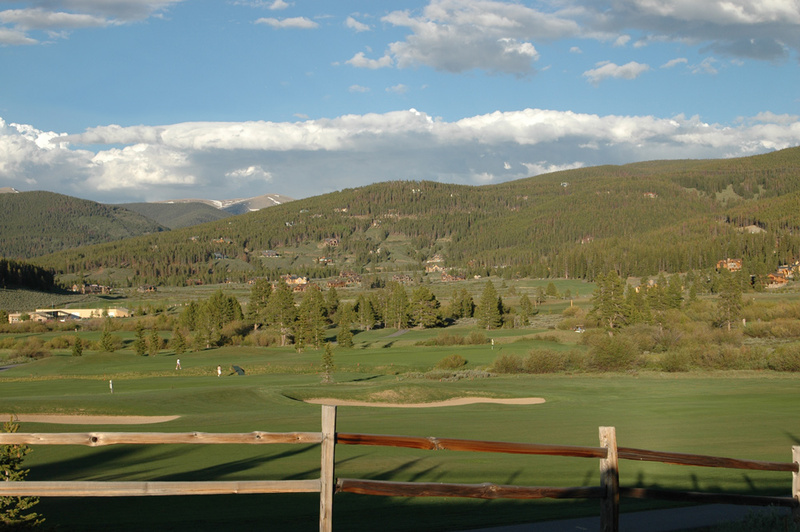 Neighborhoods on the northside of Breckenridge may be old or new but all have easy access to the Breckenridge Public Golf Course and trails and recreation built around the Swan River Valley, like the state-spanning Colorado Trail, the Golden Horseshoe open space and bike or 4-wheel-drive roads over Gibson Hill and east up to the Continental Divide. What you find in the search below, of homes for sale, are on the north of town north of the large, high-end neighborhood called The Highlands at Breckenridge (link to all The Highlands neighborhoods), and therefore north of the near-in neighborhoods that you can find here: North & East Subdivisions of Breckenridge. Another distinct neighborhood, this one northwest of downtown is called Peak 7. The benefits to living on the northside are easy access to Frisco and its adjacent highway - I-70. And here are the homes currently for sale in the collection of far north subdivisions.